Continuing to celebrate the festive Halloween season, Dion and contributor J. Blake are back with part two of their hugely insightful Side Cast on Horror Movie Remakes. They jump right back into the in’s and out’s of the genre, and see how their favorite modern intrepretations stack up to the classics and why. 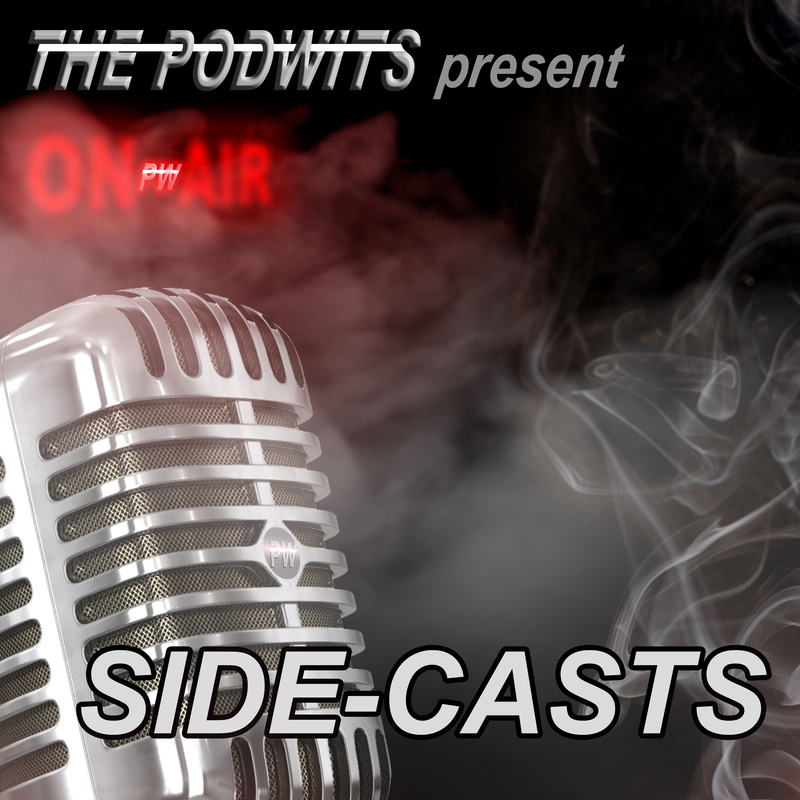 So grab a pen and paper (or you dang computing device) to jot down some recommendations that we at the Podwits thing are perfect for the October-Halloween season, and come have a listen! Check out J. Blake‘s exclusive interview with Bruce Campbell. Check out J. Blake‘s second half of his exclusive interview with Bruce Campbell on Dread Central, where they get into the The Evil Dead remake.